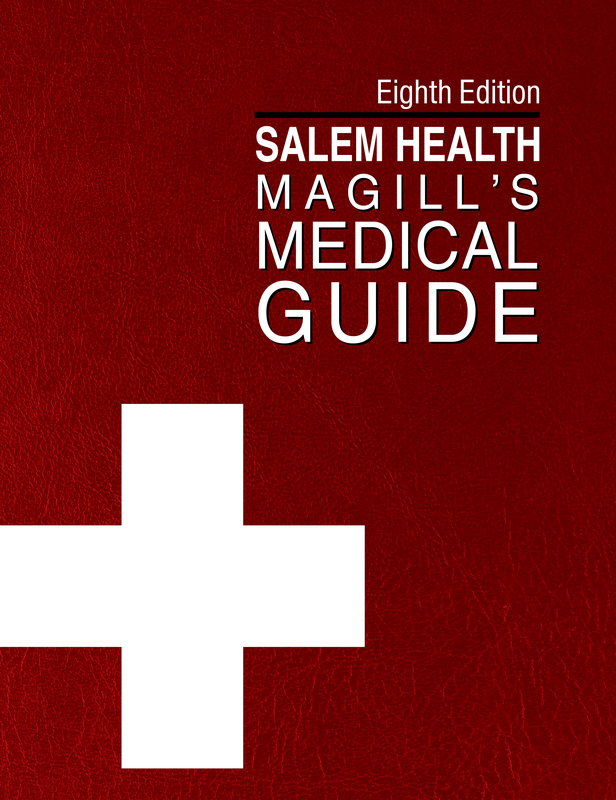 "It's seldom that I can unreservedly recommend a product for all libraries everywhere. 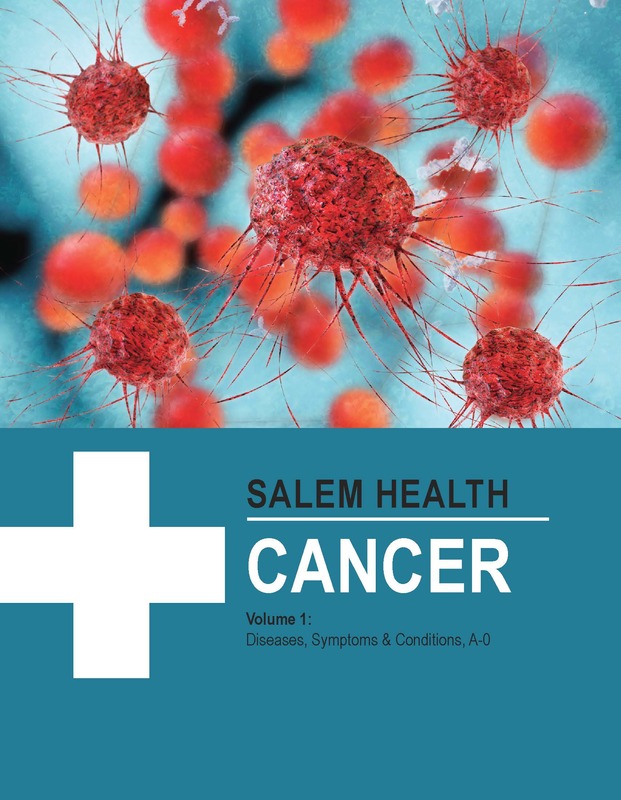 I certainly can for Salem Health. 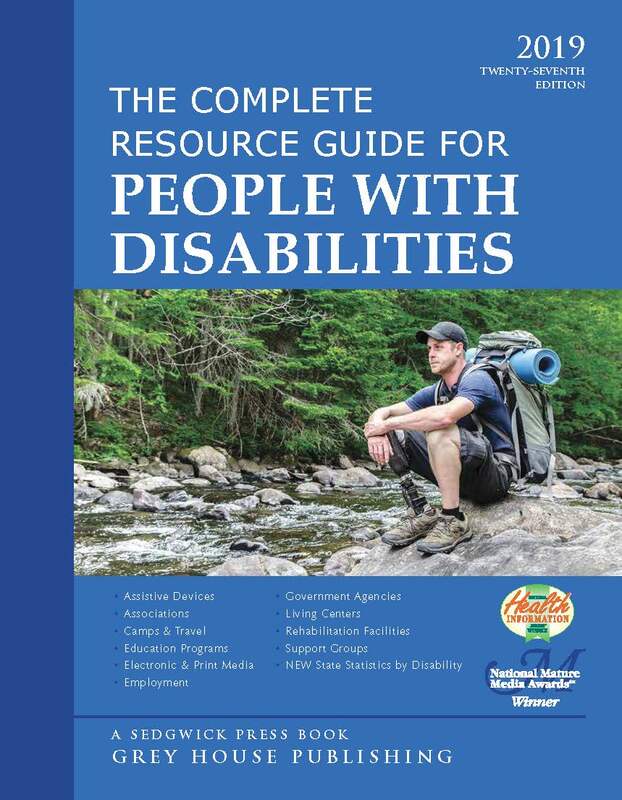 An extraordinary reference resource." 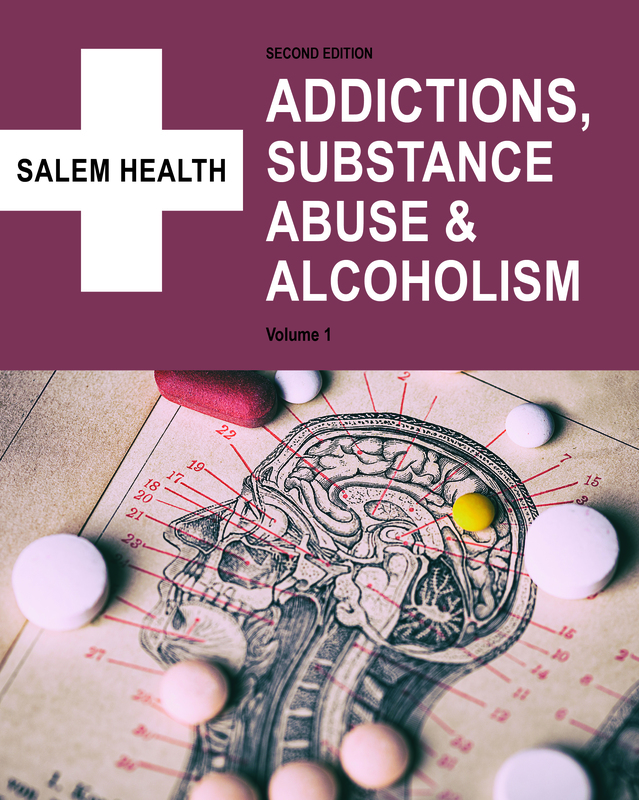 This comprehensive consumer health collection covers all aspects of human health, from addictions to diseases, nutrition, adolescent and women's health, psychology, alternative treatments and more. 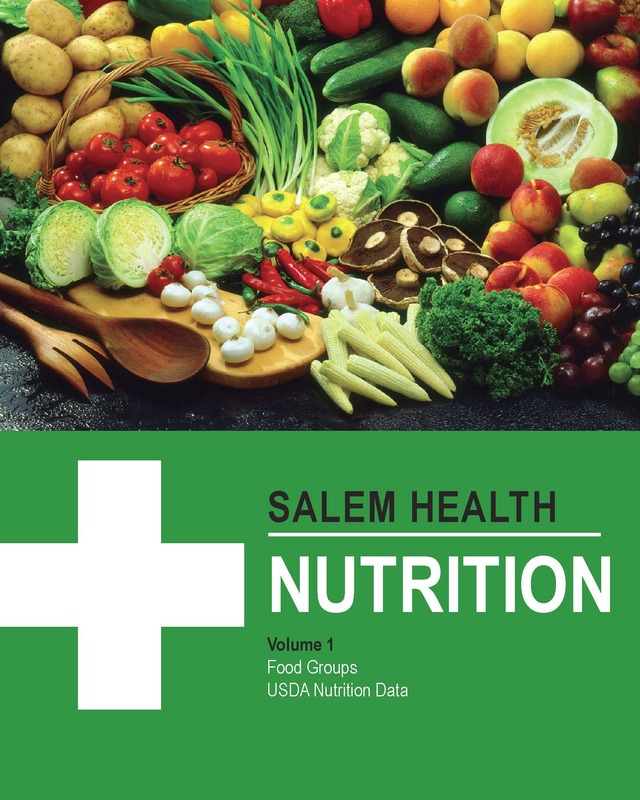 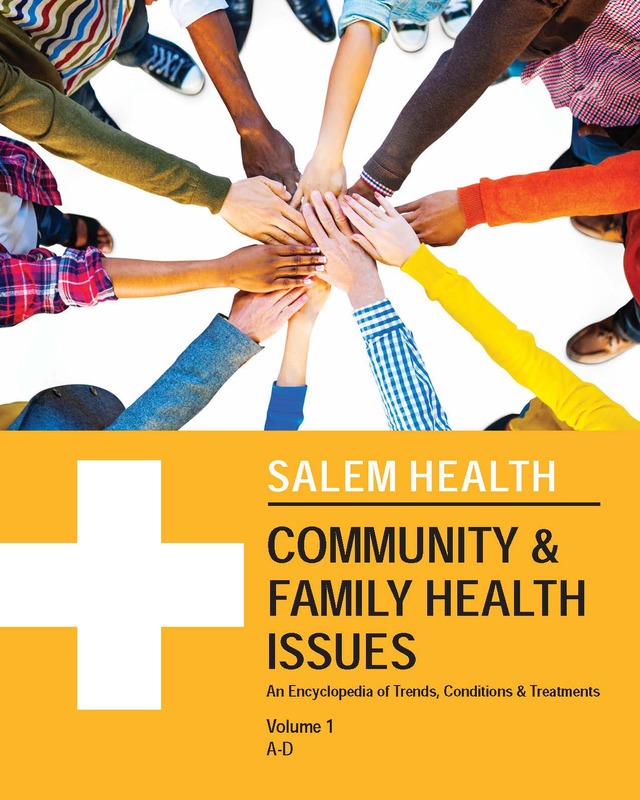 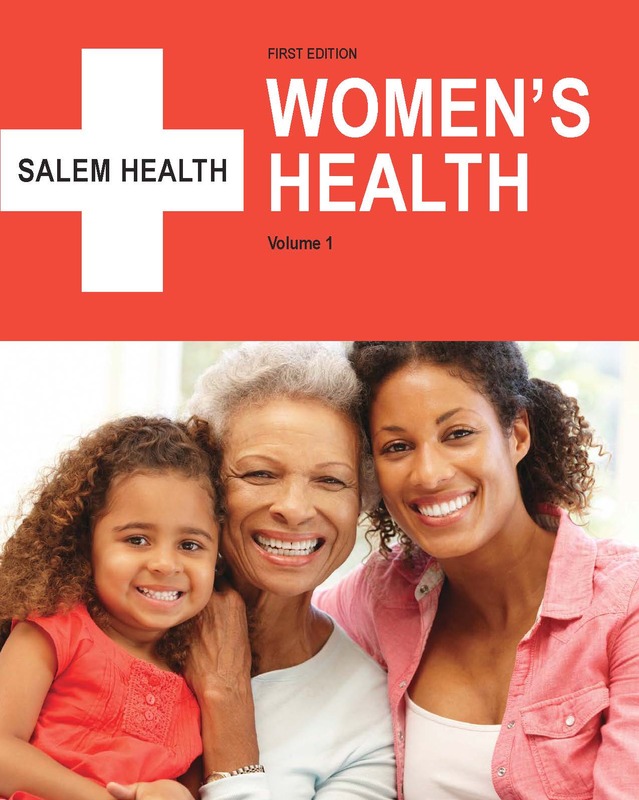 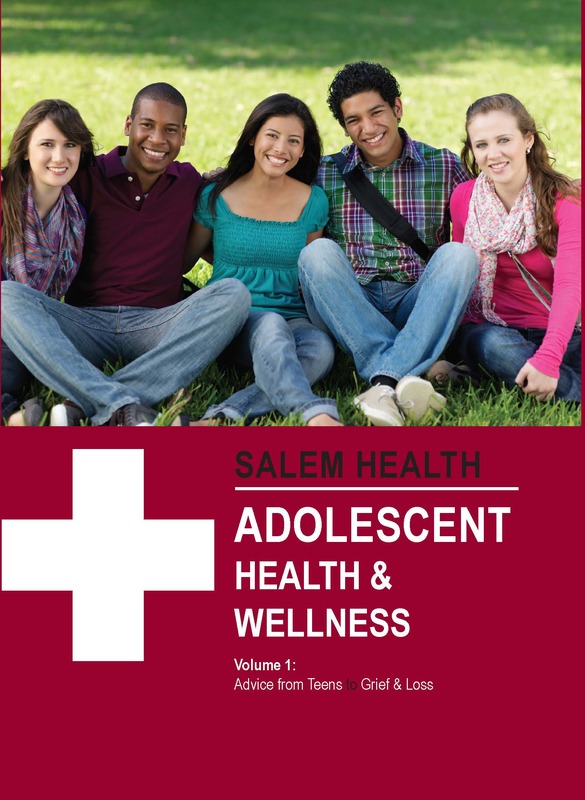 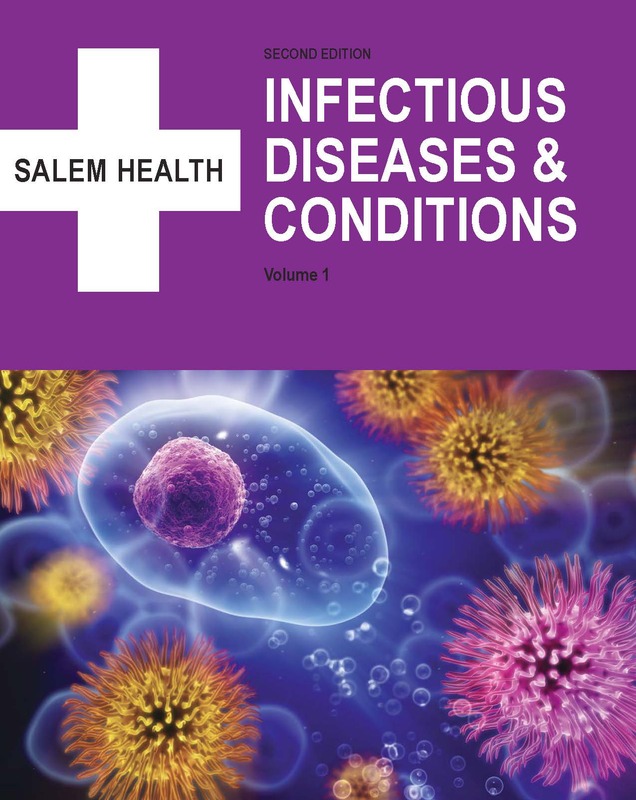 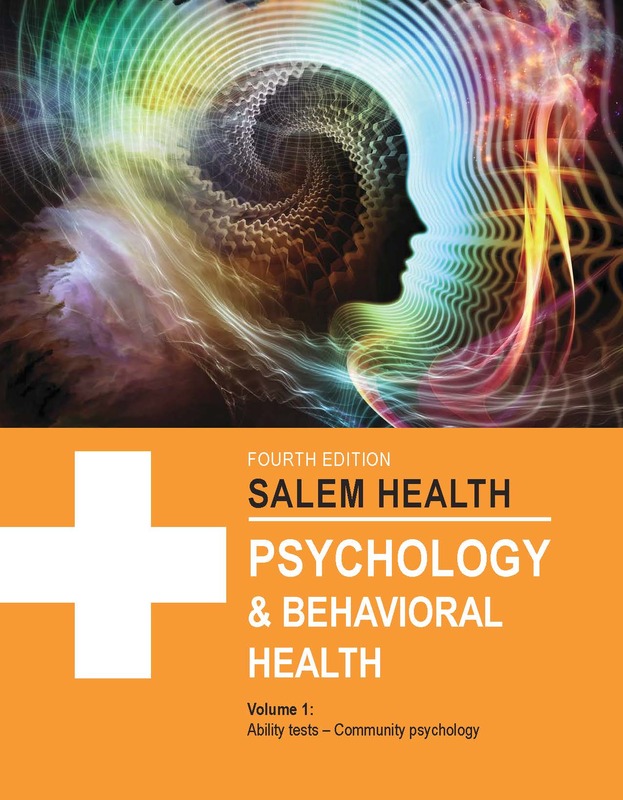 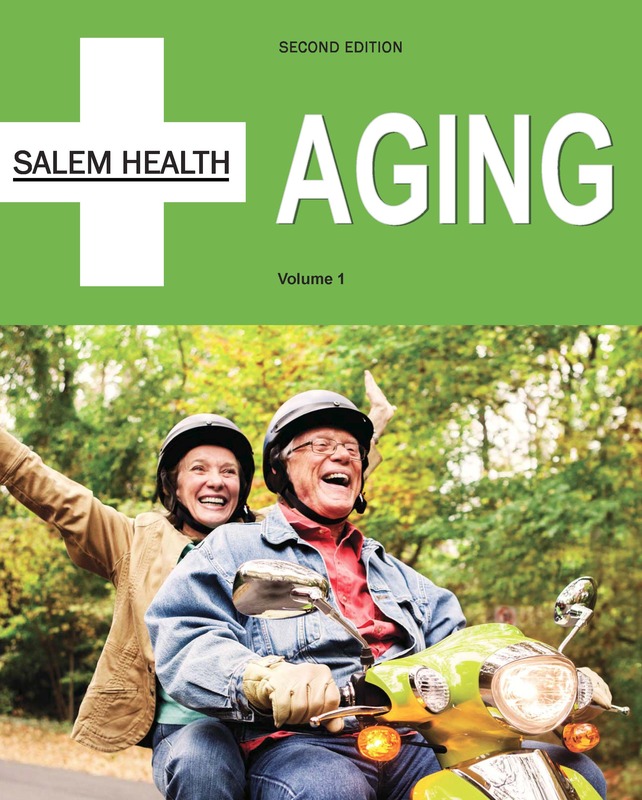 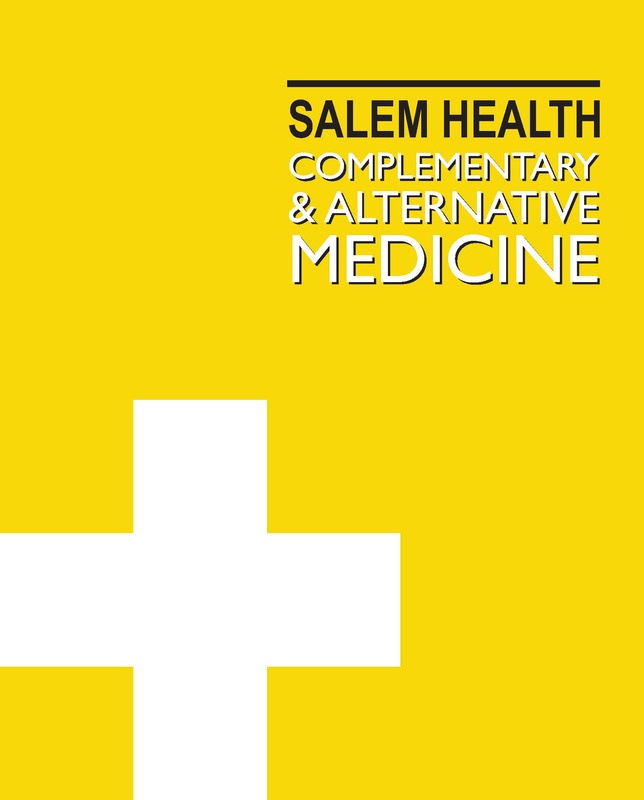 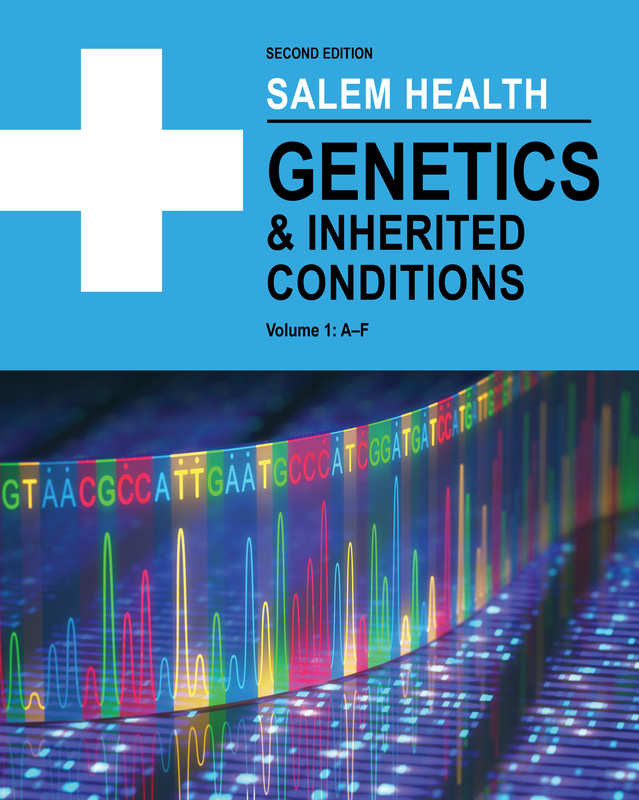 All Salem Health titles provide easy-to-understand, up-to-date, and accessible information on a wide range of important consumer health issues.